Has been called Cloghroe. 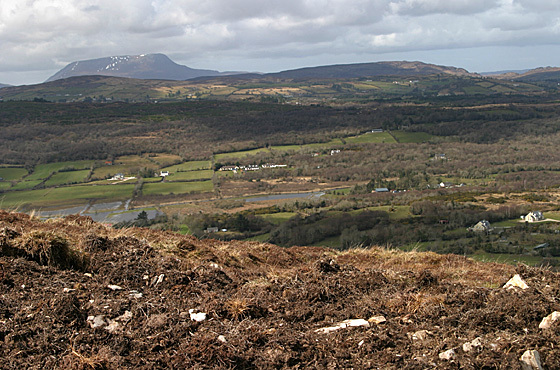 Edenacarnan is the 1403th highest place in Ireland. Picture from Harry Goodman : View N to the ridge from Drumfin Hill to Stragraddy Mt with Muckish behind. Picture: View N to the ridge from Drumfin Hill to Stragraddy Mt with Muckish behind.